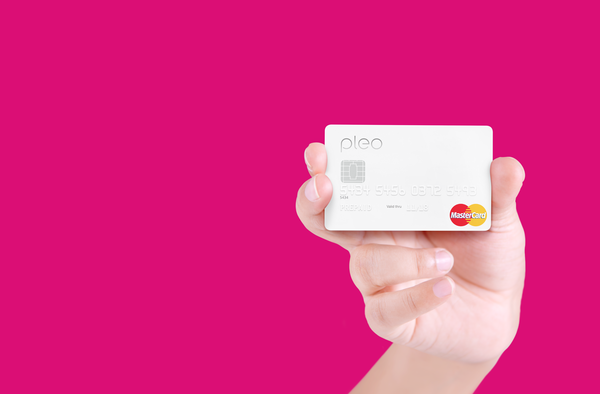 Pleo, a London, UK- and Copenhagen, Denmark-based provider of a smart card that automates expense reports, closed a $3m seed funding round. 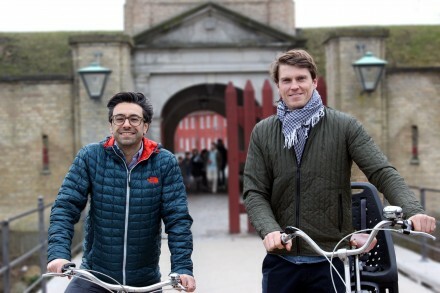 The round was led by by Founders, a startup studio backed by Kirkbi A/S, Bestseller and William Demant Invest. The company intends to use the funds to further product development and launch in Denmark and UK. 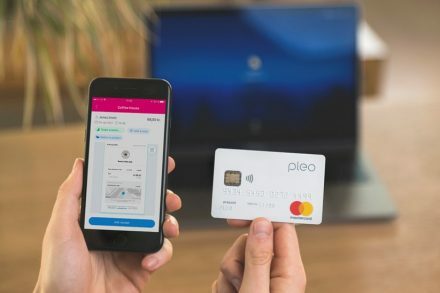 Co-founded by CEO Jeppe Rindom and Niccolo Perra, Pleo provides a platform that automatically does expense reports for companies’ employees. It combines payment cards, which can be assigned to employees and individually set limits, with software and a mobile app to automatically match receipts with payments and track all company spending in real­time. More than 650 companies representing more than 10,000 employees signed up for early access to Pleo, currently available in beta. 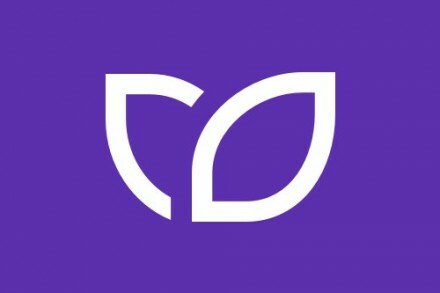 It is planning to launch publicly in Denmark and UK in the next couple of months.